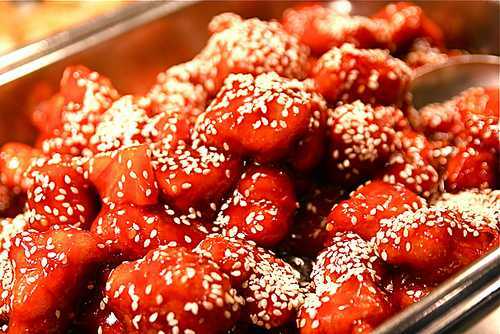 Top's China Chinese restaurant offers delicious dining and carryout to Ashland, Virginia. 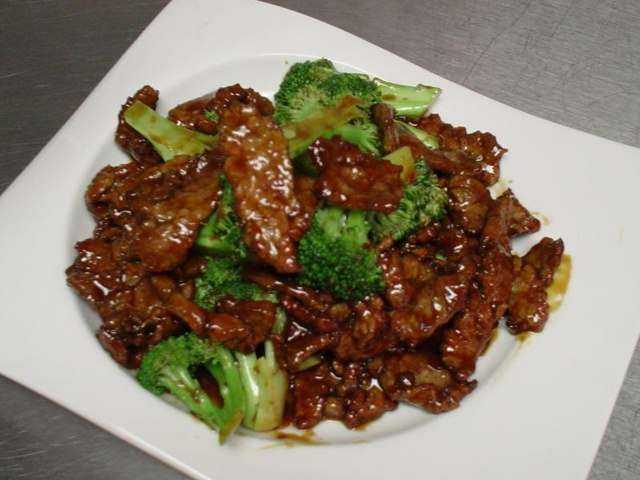 Top's China is a cornerstone in the Ashland community and has been recognized for its outstanding Chinese & Asian cuisine, excellent service and friendly staff. Top's China Chinese restaurant is known for its modern interpretation of classic oriental dishes and its insistence on only using high quality fresh ingredients.